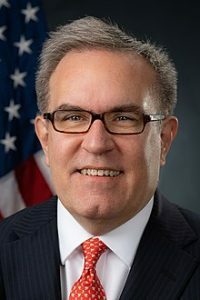 Andrew Wheeler to become Environmental Protection Agency Administrator. On November 16, 2018 President Donald Trump said he plans to nominate Andrew Wheeler, currently acting head of the Environmental Protection Agency, to be the EPA’s Senate-confirmed administrator according to a report from The Hill. Trump made the announcement during a White House ceremony for Medal of Freedom recipients. Acting EPA Administrator, Andrew Wheeler. Before becoming administrator, Trump will have to submit Wheeler’s nomination to the Senate. A majority of senators would then need to confirm Wheeler. Wheeler became acting administrator in July, when then-EPA chief Scott Pruitt resigned. Wheeler at the time was the EPA’s deputy administrator, a Senate-confirmed position he assumed in April. Earlier in his career, Wheeler worked as a senior aide to Sen. James Inhofe(R-Okla.), who previously led the Senate Environment and Public Works Committee. 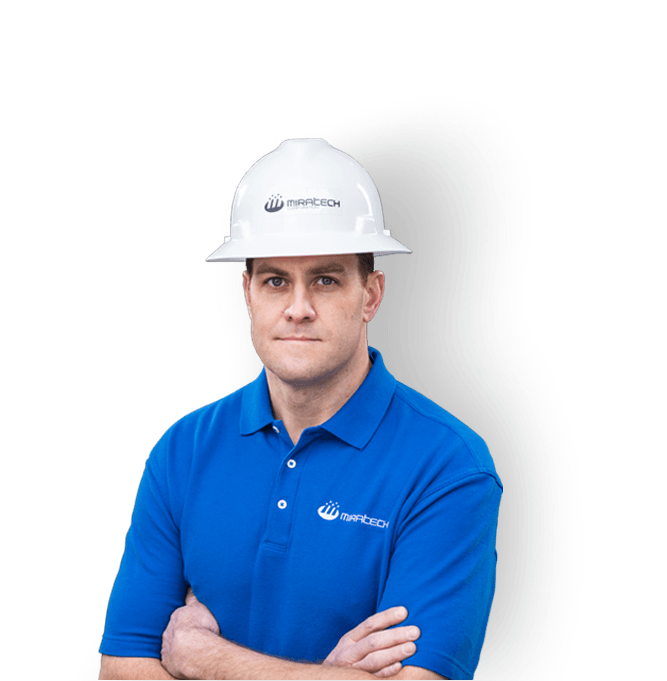 He started out his career at the EPA, working as a career employee on toxic substances policy. Wheeler has brought a quieter voice than Pruitt to the EPA but he has still aggressively pursued a deregulatory agenda. President Donald Trump said he plans to nominate Andrew Wheeler, currently acting head of the Environmental Protection Agency, to be the EPA’s Senate-confirmed administrator.